BizX, a trusted community of businesses that uses a private digital currency in lieu of US dollars to buy and sell, announces that its 3rd Annual Holiday Showcase will be held today, where over 1,000 BizX members will gather at the Pacific Market Center in downtown Seattle buy products and services for the holidays. A variety of gifts will be available for purchase using BizX dollars (no cash accepted), including everything from the most popular toys for kids to a brand-new Harley Davidson motorcycle for that person on your list who has everything. The sales from the 2013 BizX Annual Holiday Showcase are expected to exceed sales from the previous year, which exceeded $300,000 in BizX dollars. BizX members include: San Francisco Giants, Clear Channel, Seattle Seahawks, Precept Wines, Seattle Sun Tan and Heavy Restaurant Group. 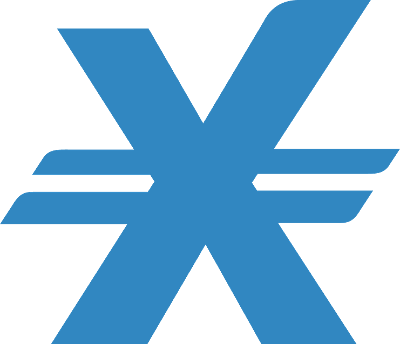 BizX is a trusted community of businesses that uses a private digital currency called BizX dollars, in lieu of US dollars, to buy and sell (1 BizX$=1 USD$). BizX members trade goods and services with other members to increase sales, attract new members, save cash, increase profits and sell excess inventory. This is the reason BizX exists: to empower communities by enriching trade. In 2012, BizX members used BizX digital currency to purchase $60M worth of goods and services, resulting in cash savings of $30M. Founded in 2002, BizX has offices in Seattle, San Francisco and Dubai. For more information, visit BizX at http://www.BizX.com.